Evenflo identified this safety concern through our regular review of customer feedback. 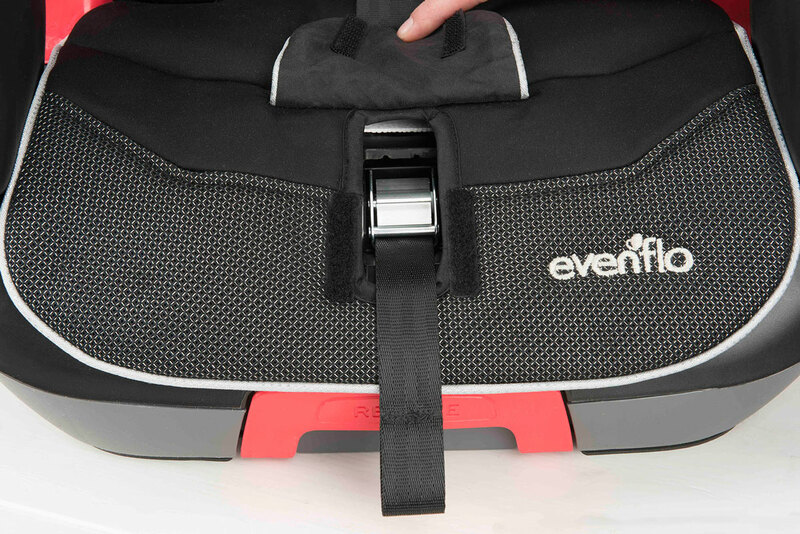 Evenflo has announced a voluntary recall of certain models of its Transitions 3-in-1 Combination Booster Seat, over a concern that children may access the seat’s harness adjuster button and simultaneously loosen the harness. No injuries have been reported. Approximately 56,000 seats with model numbers 34411686, 34411695 and 34411029, manufactured before January 29, 2016 are impacted. 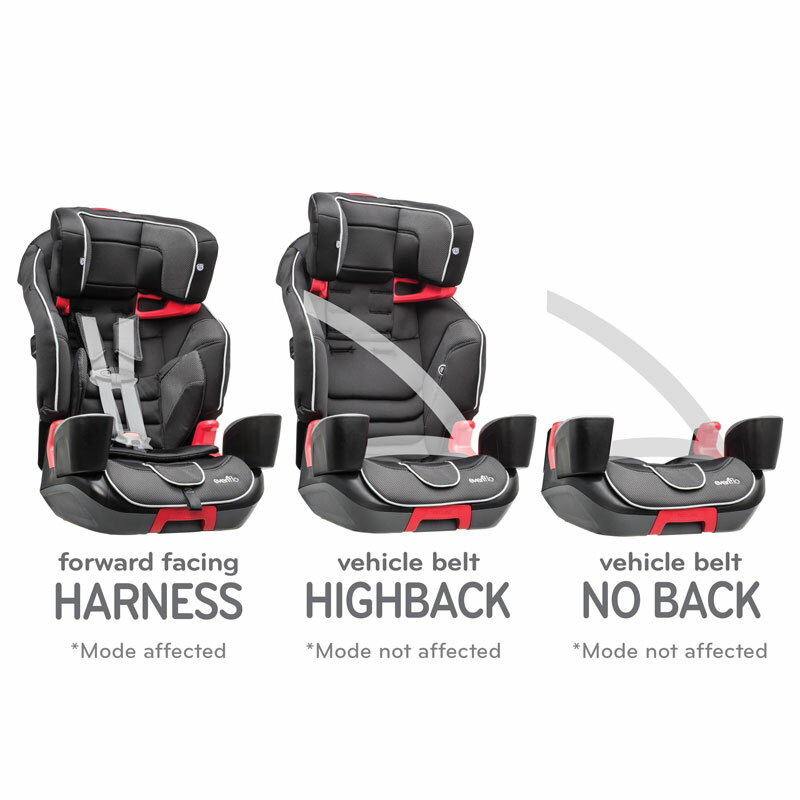 The company is concerned that children using the seat in the first of its three modes – the forward-facing harness mode – may access the seat’s Central Front Adjuster, while simultaneously loosening the harness straps, creating a scenario where the child would not be snug in the seat. 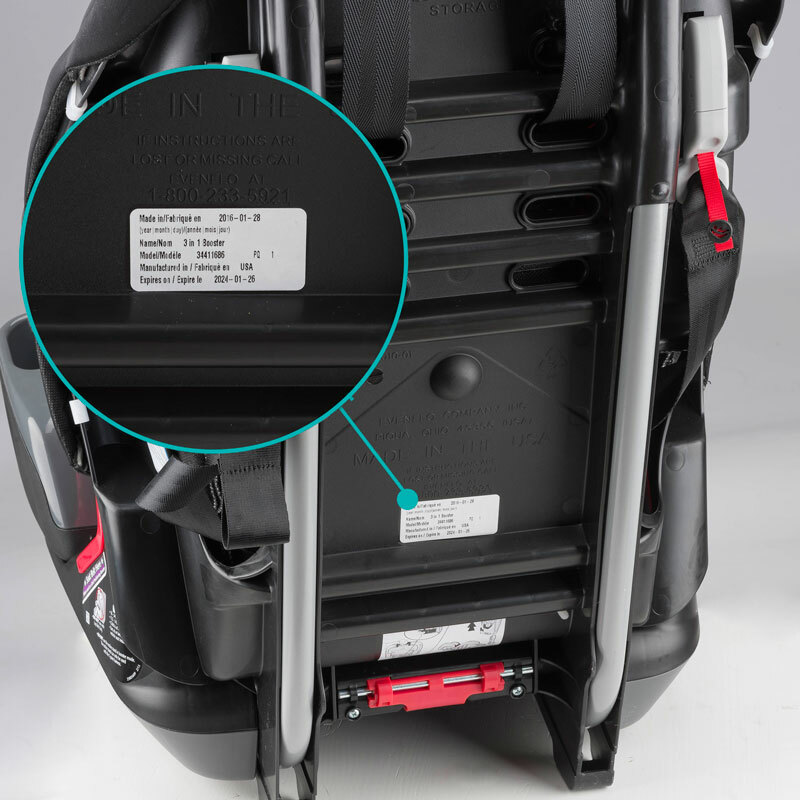 Evenflo said the concern does not apply to consumers using the seat in its second and third modes: the high-back belt-positioning mode and the no-back belt-positioning mode. Evenflo is sending a free remedy kit to affected customers. The remedy kit includes a replacement bottom seat pad, a Central Front Adjuster and installation instructions. The kit virtually eliminates the possibility of a child accessing the Central Front Adjuster and potentially loosening the harness. “Evenflo identified this safety concern through our regular review of customer feedback,” said Evenflo Safety Advocate Sarah Haverstick. “We’re working closely with the National Highway Traffic Safety Administration, and publicizing the voluntary campaign via mail to registered consumers, notices to retailers and updates to social media channels. The safety of your children is of the greatest important to us,” she said. The free remedy kit can be ordered at http://www.transitions.evenflo.com, or by contacting Evenflo at 1-800-233-5921, Monday through Friday, 8:00 a.m. to 5:00 p.m. Eastern Standard Time. “If your child is only able to use the Transitions seat in harnessed mode because of his or her size and you’ve observed your child pulling back the seat pad to access the Central Front Adjuster, please discontinue using the seat until you’ve installed the free remedy kit,” said Haverstick. “If your child is 40 pounds and 43 inches tall, fitting the requirements for using the seat in its two belt-positioning modes, or is not pulling back the seat pad in harnessed mode, the seat may be used safely until your remedy kit arrives,” she said. For nearly a century, Evenflo Company, Inc. has been a worldwide leader in the development of innovative infant equipment. 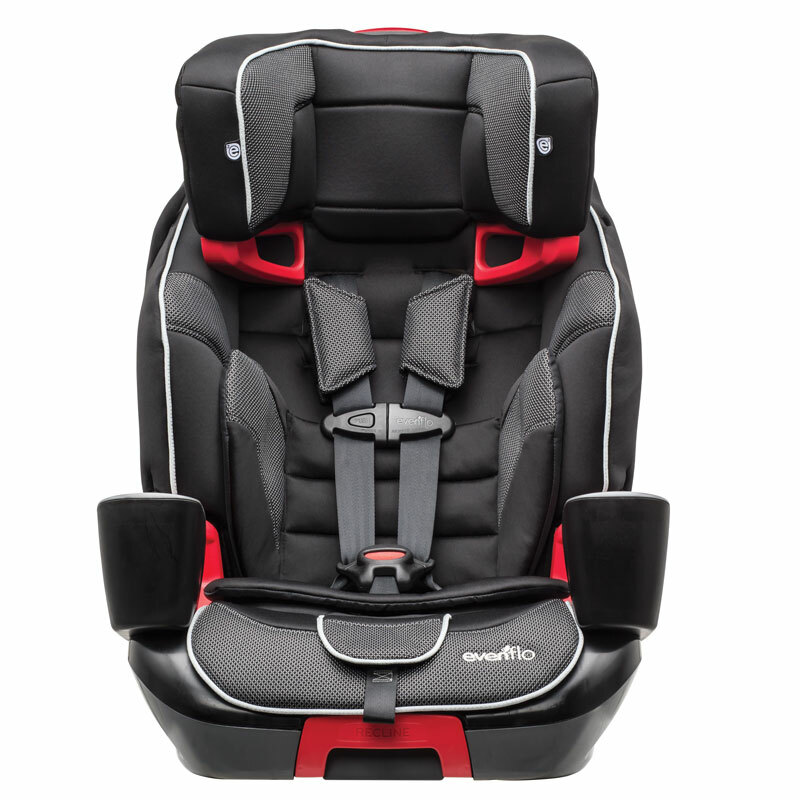 Today, Evenflo's product offerings include car seats, travel systems, safety gates, high chairs, play yards, stationary activity centers, infant carriers and doorway jumpers. Evenflo strives to make protecting and nurturing children simple and supported so that every family will have greater enjoyment raising children. As a top supplier to key retailers, the Evenflo brand name maintains 96% awareness with consumers. Evenflo Company, Inc. is a wholly-owned subsidiary of Goodbaby International Holdings Limited. Goodbaby International is a durable juvenile products company that is listed on the Main Board of the Hong Kong Stock Exchange (1086:HK). The Group designs, researches and develops, manufactures, markets and sells strollers, children's car seats, cribs, bicycles and tricycles and other durable juvenile products.